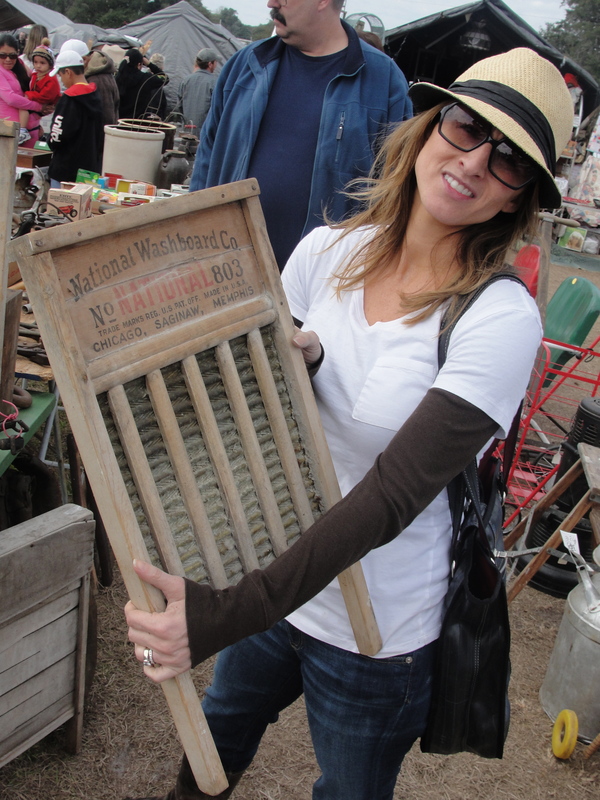 Over the weekend, Marshall and I hit up one of the biggest flea markets in the country for one of their Extravaganzas! Thank you husband for trading a day of playing the guitar or watching movies for bargain hunting in Mount Dora! The market is basically a bunch of crap piled on more crap piled on amazing treasures that you couldn’t find anywhere else, and EVERYTHING is negotiable. 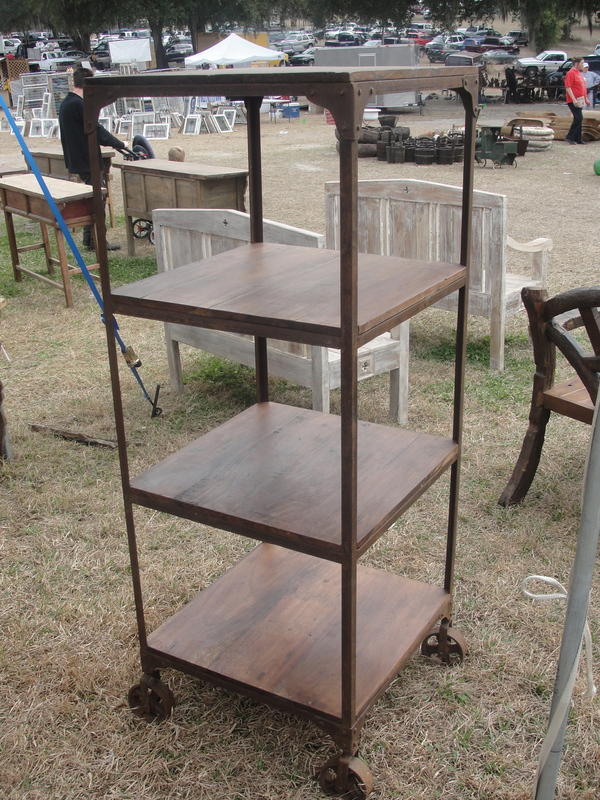 I did love this four-tiered cart though – imagine the possibilities! 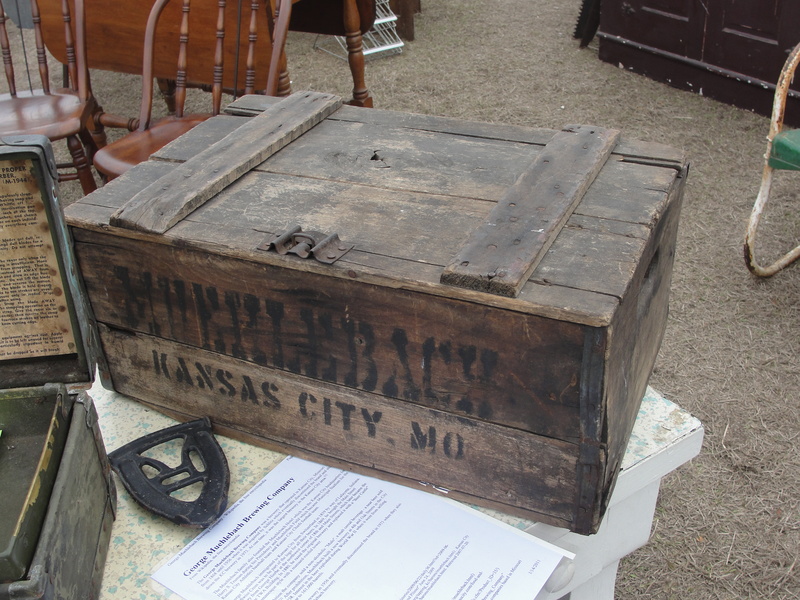 And this crate would be perfect next to a fireplace or end table, plus it’s from Kansas City where I grew up so I couldn’t pass it by without checking it out. 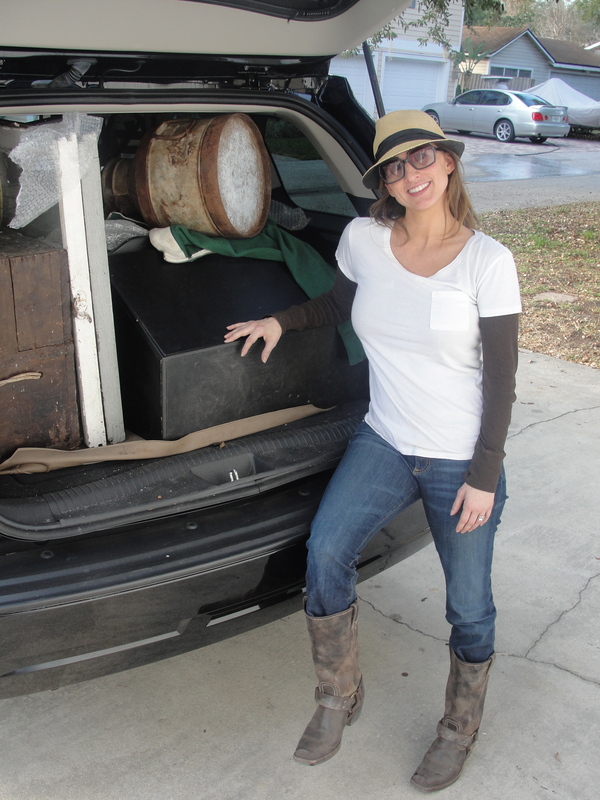 We packed the Jeep full of amazing finds that will definitely be featured in future posts. And we had a great time and met some really cool people! My name is Andy Smith and during the past few years I have worked on a collection of designs, from modern minimalist condos to relaxed seaside homes. My husband and I recently relocated to San Francisco, and as we became foster parents, I discovered my true passion is nursery design. I’ll continue to update this blog with photos and concept boards for a wide range of projects, predominantly nursery designs...including my own! Please visit whitebungalow.com if you have a little one on the way to see how I can help create a beautiful space for you and your baby.